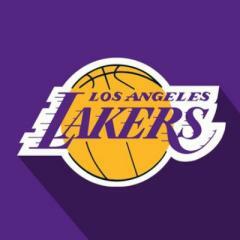 Follow the Los Angeles Lakers Channel. Stay updated on Los Angeles Lakers. Discuss on Los Angeles Lakers.